Pre-order the new Simmerstyle Quantum V4 2019! Read more.. If you’re looking for one board that does it all, Quantum is your weapon of choice. 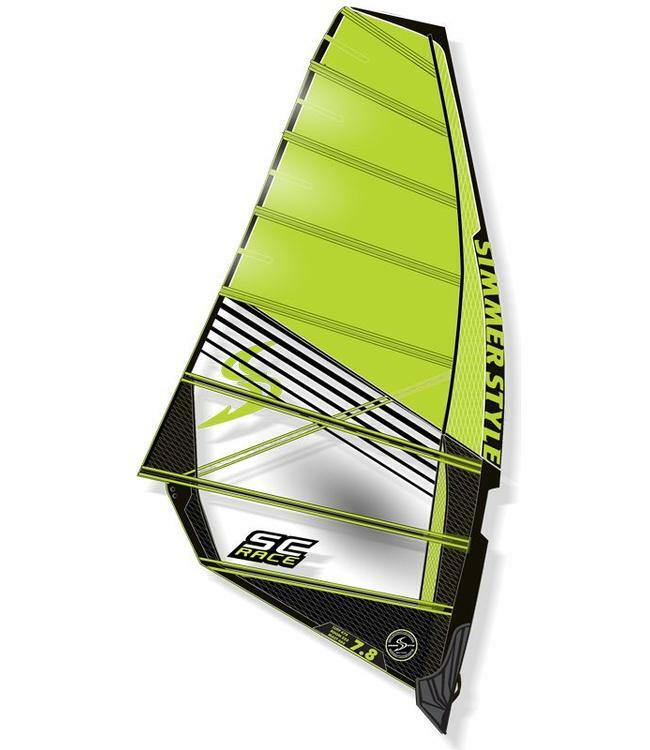 The G4 Quantum is an evolution of the popular G3 shape designed for wind swell type wave sailing. 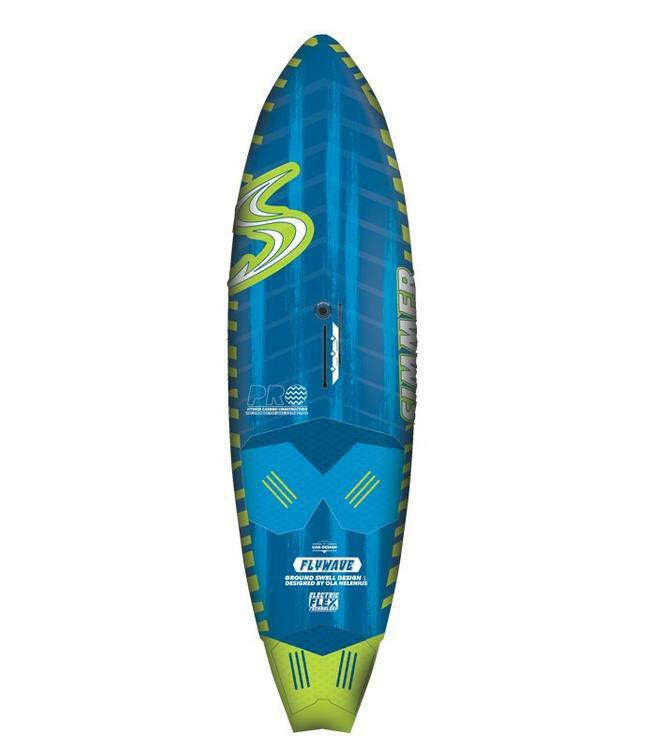 Although it excels in onshore conditions, it is actually the most versatile wave board in the range, featuring a huge performance register and super easy sailing in any type of wave. Thanks to the five carbon slotboxes you can tune the board for a huge spectrum of conditions, from light wind to high-wind and from onshore to sideshore. Quantum is able to adapt and thrive in any environment. 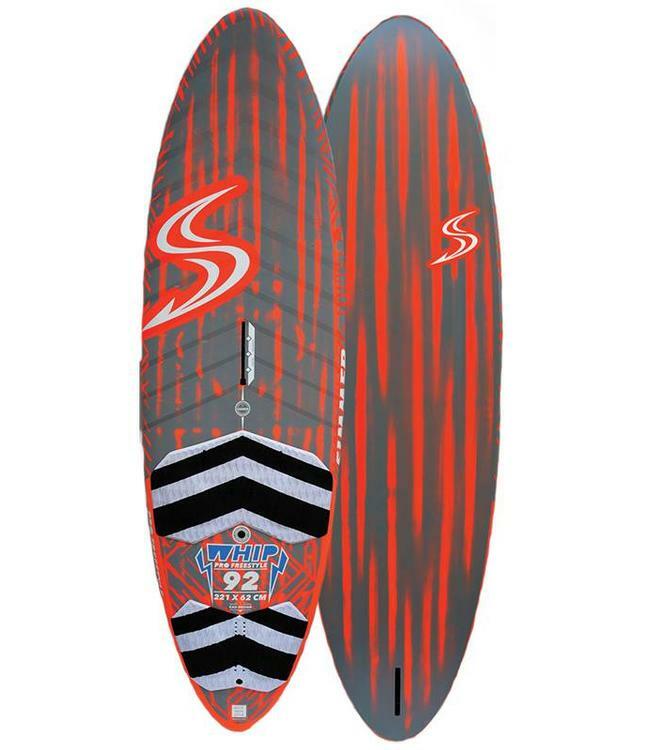 Keeping with the popular traits in previous versions of Quantum, it is super loose and effective in smaller surf, but now it also handles bigger waves, with faster down the line riding capacity and snappy rail to rail turns. It also handles choppier conditions more effectively due to the single-to-double concave which absorbs chops and drives the water towards the fins with a slight V in the tail. This hull shape configuration creates a stability and control even in the most demanding conditions. The wider and curvy outline allows Quantum to stay lively even when loaded with a larger sail. This very effective volume distribution also allows the rider to choose a slightly bigger board yet still have drive in turns and a tight turning radius. The new Simmerstyle Icon 5.6 2018! Pre-order the new Simmerstyle Whip 2019! 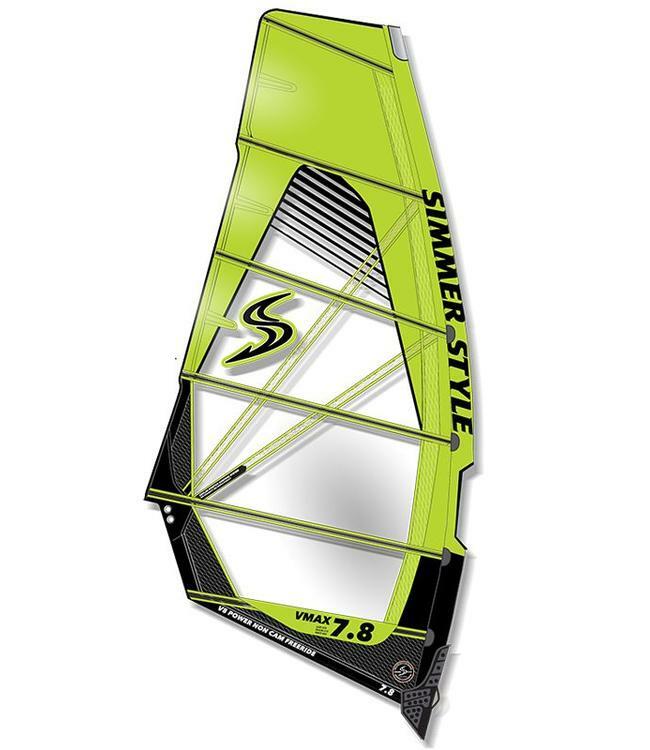 Pre-order the new Simmerstyle Flywave V4 2019! 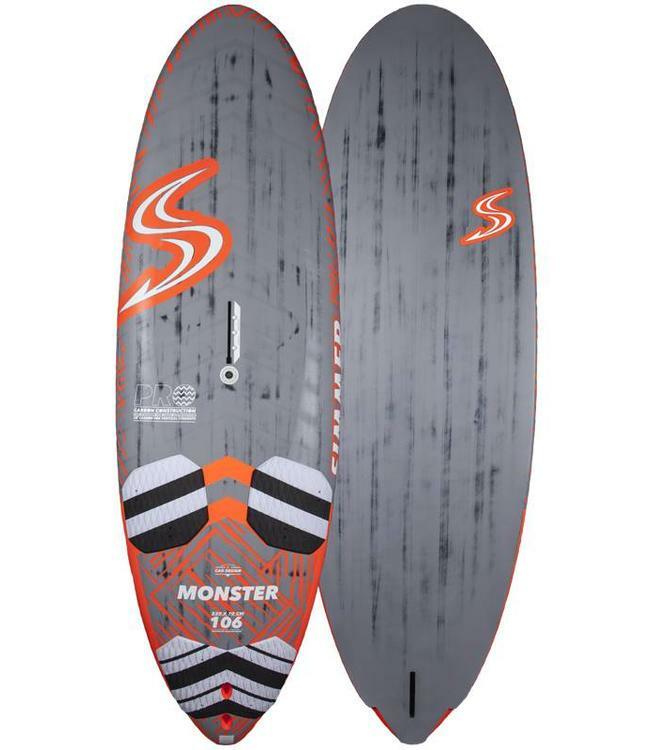 Pre-order the new Simerstyle Monster V2 2019! Our used Simmerstyle Booms in various sizes! 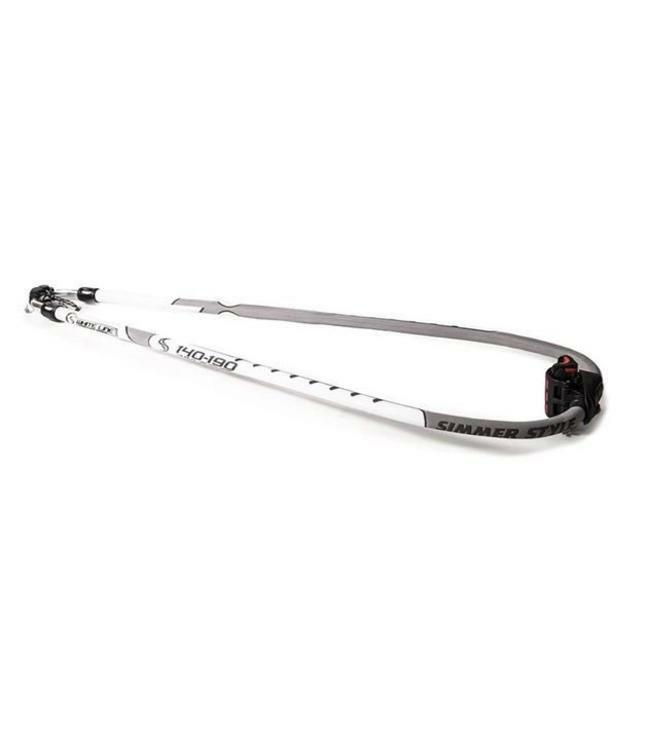 Purchase our used Simmerstyle either 80& or 100% Carbon Mast..